October Foxton Forum took place on the 9th October, Friday. 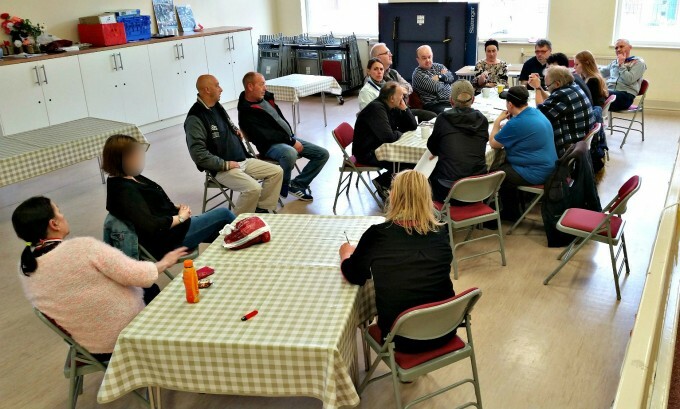 It was a good outcome as 12 service users and five staff members attended the meeting. The possibility of making bird boxes to sell on the market was brought up. Those involved in making the boxes have a template and materials to work with. The first bird boxes should be finished by the end of this month. Attendees highlighted the need for more space around the pool table to minimise the possibility of being hit with pool cues and balls. Table position has been adjusted and attendees are happy with the changes. Attendees expressed concerns about where to store their bicycles in the centre. It has now been suggested that service users keep their bikes locked up in the front porch area of the building. Bike situation is to be reviewed in the future to assess suitability. It was requested that TFC develops community events and a Christmas fair. Christmas fair is in the process of planning with members of staff trying to make arrangements and involving service users in the process. October meeting brought up some great ideas. It was suggested that social media websites Facebook, Twitter and TFC website be updated with relevant information e.g. reminders, upcoming events etc. Toma has taken control of this and attendees appreciated that the website, Facebook and Twitter feed were now more regularly updated. It was suggested that more physical activities take place for service users. Attendees were pleased with football training sessions although they could be more regular. Rivington Walk is also an example of a day trip walk for people to get involved in. It was suggested that new pool cues could be purchased in order to replace broken ones. Two new cues have been purchased and service users warned to be more careful with equipment. The attendees also discussed materials for Arts & Crafts sessions and whether TFC could look into getting more materials such as unwanted wool. We agreed that this is something we will continue to look into and try to provide for future sessions. A complaint was raised that the Greenfingers Allotment is not advertised enough. 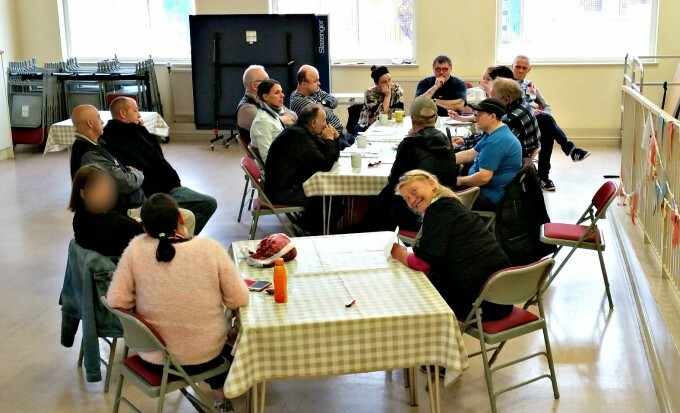 Volunteers feel like they’re independent from the Foxton, and therefore it would be better to strengthen the connection with the Community Café. General lack of volunteers and funding means the Greenfingers Allotment project has been neglected. A suggestion was raised of a possibility of celebrating Halloween at the Foxton Centre.  Following ideas were for activities such as pumpkin carving and decorations. 12 service users and five staff members attended. Yes, the woman who’s grinning is, in fact, a member of staff too. The attendees expressed their wish to celebrate bonfire at the Foxton, involving service users. The idea came up to serve bonfire-style food at the Community Café. Another problem raised was about food parcels. Service users noted a lack of consistency and variety. Food parcels should be pre-packed in advance, as one service user received a parcel with three tins of potatoes. Digital storytelling,; Service users expressed an interest of engaging with Kyra from Preston Lives at Harris Museum. This would allow for a creative way of expressing and addressing life events. Christmas fair should be bigger and involve wider community coming in and taking part. It was suggested to have theme activities, decorations, pantomime and activities such as making cards in arts and craft and holly wreaths. 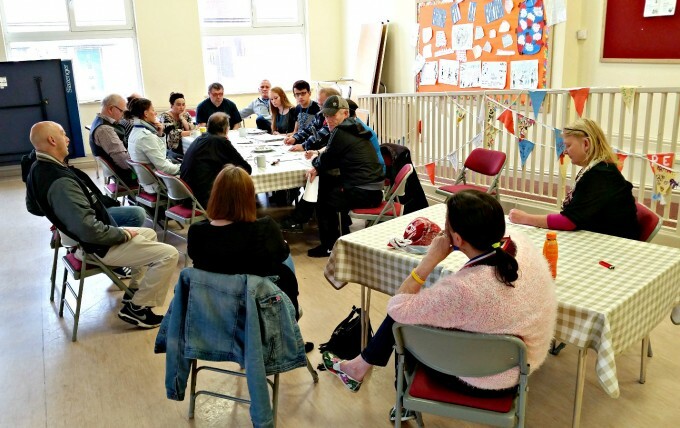 Service users would like to be more involved in planning and preparation. The staff could try and get more of the older lads to join football-training sessions. It is believed this would be a good way of connecting groups and have enjoyable sessions. Rules for pool table need adjusting and updating. They could be printed out and put somewhere where people can see them better. Most of the time the same people are playing or some others write their name down and then wander off. Advertising in general could be improved by making posters colourful and more eye-catching. Bikes should not be brought into the cafe as people who need to use the toilet were not able to do so because of the difficulty accessing them.